Digital technologies are well equipped to play a major role in the sustainability transition. They can help raise environmental awareness, enable people to collaborate on sustainability challenges, and hold promise for cleaner, localised production and better mobility. However, the digital revolution does not unequivocally contribute to a greening of our society. ICT strongly facilitates commerce and thus boosts consumption, potentially undoing the environmental benefits of efficiency increases. And most digital innovation, even in fields like sustainability, relies on proprietary technologies which risk advantaging some people over other and can lead to greater inequality of access and benefit. 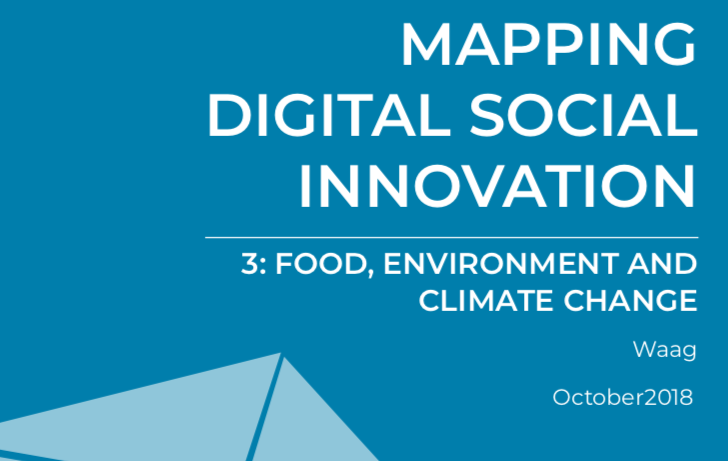 For the DSI4EU project, we researched large community of DSI projects that seek to tackle environmental issues using digital technologies. Read the report here.